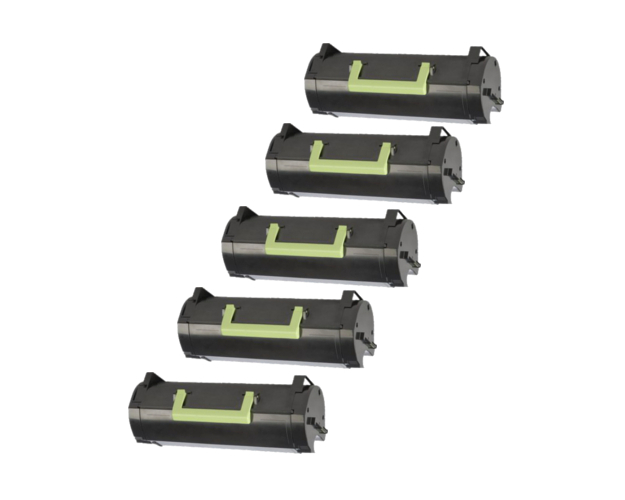 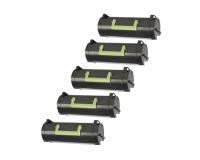 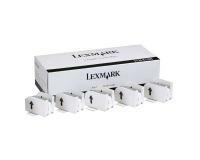 Lexmark MX611de/dhe/dte Staple Cartridges 5Pack (OEM) 1,000 Staples Ea. 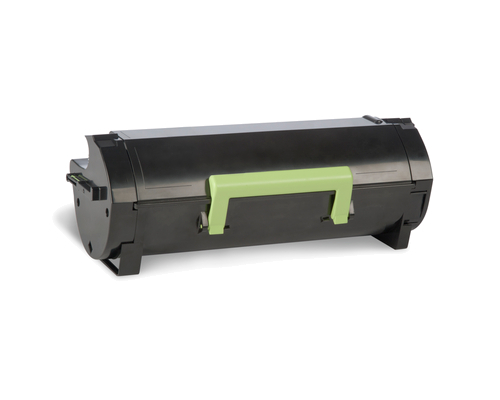 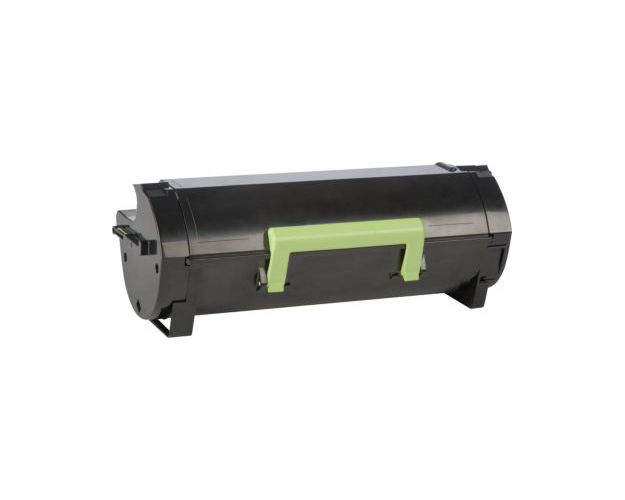 Staple Cartridge Compatibility depends on the model of your finisher. 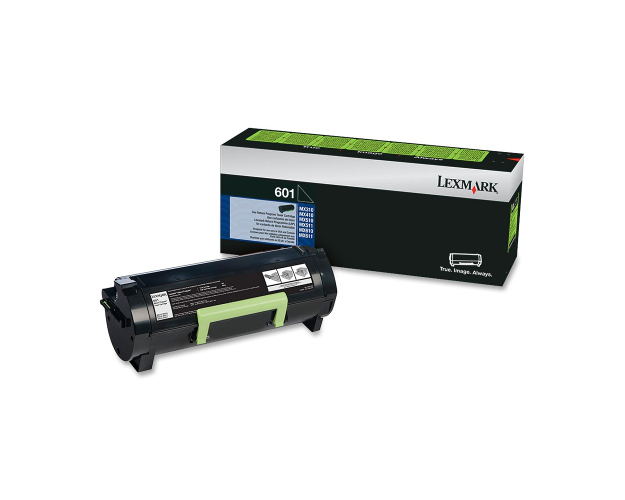 Please confirm compatibility before purchase. 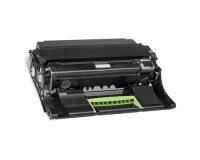 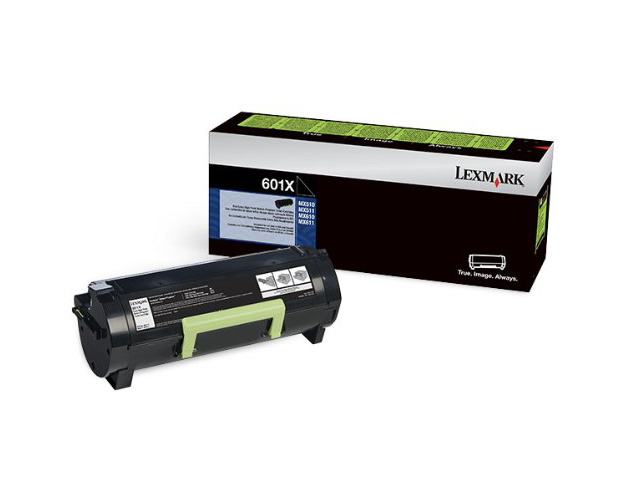 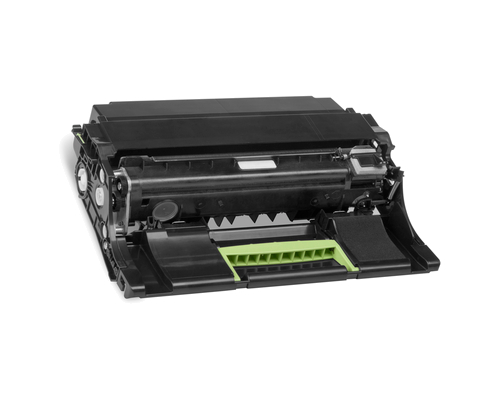 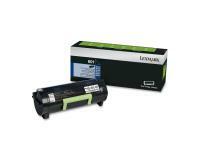 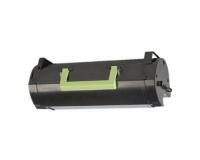 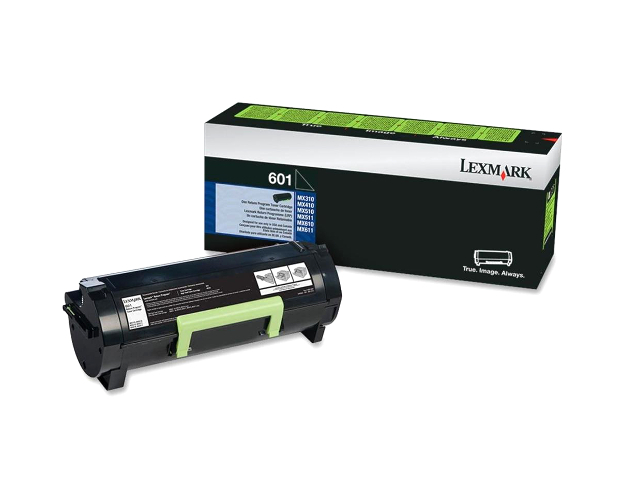 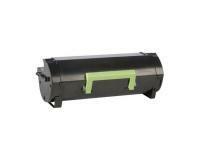 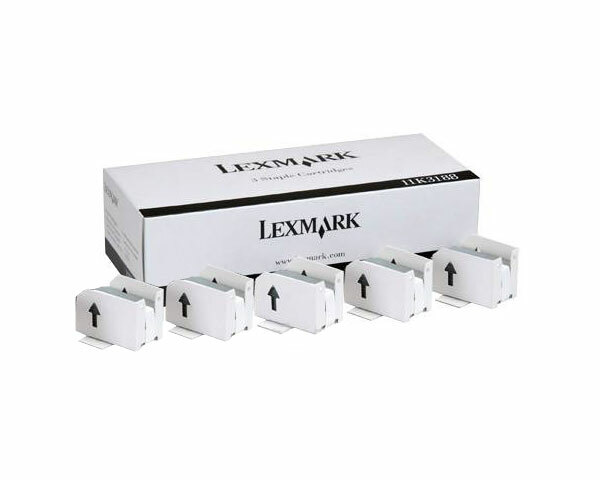 Lexmark MX611de Toner Cartridges 5Pack - 10,000 Pages Ea.